My guest today on #TenThings is Fiona Morgan whose second novel What’s Mine is released this month. Her first, Free, was published last year and you will find out more about that in Fiona’s #TenThings. Buying links are at the bottom of the page. Thanks for taking part Fiona and hope What’s Mine does as well as Free. My name is Fiona Morgan and here are #TenThings about me. 1) I started writing as a hobby, I wanted to prove to myself that I could do it. One of those, you never know unless you try situations, so I put pen to paper and told myself a story. My other hobbies include reading and watching Formula 1. I would love to write a book where the main character is involved in F1 racing in some way. The research part of the writing would mean I would have to go to some races and maybe even see behind the scenes… heaven! 2) When I really got into reading my favourite authors were John Grisham and Patricia Cornwell, but I started to feel they were getting samey so I started to branch out. 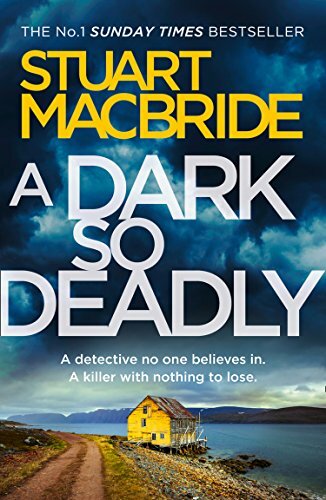 My favourite author at the moment is Stuart MacBride. I love crime and psychological thrillers, but I do try to expand my genres and try different authors. 3) My current read. 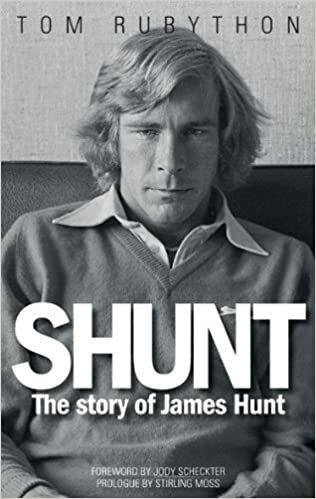 I’ve just finished The Silence Between Breaths by Cath Staincliffe which I enjoyed and I’m looking forward to starting Shunt by Tom Rubython, a look into the amazing life of James Hunt. Two of my favourite loves in one. 4) At the moment I have day jobs. One is a deafblind guide communicator and the other is a British Sign Language Facilitator in a college interpreting for deaf students. 5) Due to working Monday to Friday my writing time is limited. I try to write before starting work, on my breaks and at night. On the weekends I try to balance keeping the house going, being taxi driver to my kids and writing. I do most of my writing and editing sitting on the couch as my husband answers my many strange questions and being my spell checker. I do love going out to Costa for an hour or so to write and people watch. 6) In both of my books Free, and What’s Mine (due to be released March) I have written strong women characters. They may go through a lot of stress and set backs as the books progress, but they always come out stronger. 7) My previously published work is Free. It’s a book based in modern day Glasgow dealing with domestic violence, getting away and the fall out of escaping and of course falling love again. 8) At the moment I am writing book number three. Again it is based in Glasgow and has a strong female lead character fighting her way in a predominately man’s world. 9) My publication journey was an emotional roller-coaster full of excitement, waiting and confidence shaking moments. One of my funnier moments, in hindsight, was getting my first set of proofs back. They were covered in red pen. I honestly felt like I was back in school. The proudest moment of my publication journey was seeing my work in the physical format of a paperback book. Something I never thought would happen. 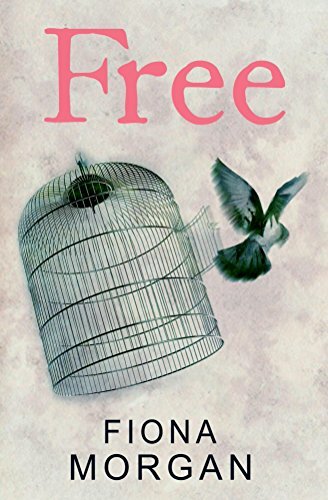 10) My readers reaction to Free has been phenomenal. It has earned four and five star reviews on Amazon. I have had great feedback and constant questions about when my next book is due out, so I can only hope What’s Mine is as good, if not better. I am grateful for all of my reviews, stars and readers. Ava owes everything to Nathan, her boyfriend. Without him she is useless and incapable of independent thought or action. Ava knows this because Nathan has told her, repeatedly, and just to reinforce the point, the occasional slap or punch helps, doesn’t it? After all, it is her fault, as she does ‘push all his buttons’ and cause him to be so angry. This seems to be the pattern of Ava’s life until she has a chance meeting with Neil, a man who is different, who seems to understand, and she takes the brave step of asking him to help her leave her possessive, abusive relationship. 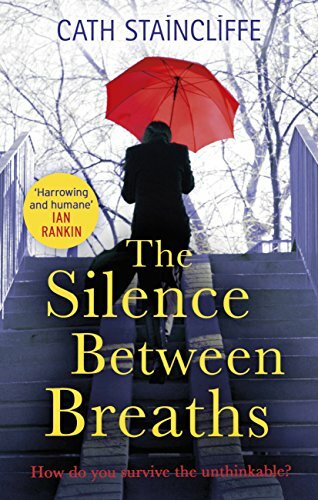 Leaving is never that easy and Nathan’s persistence in pursuing Ava is the cause of much mental anguish for both her and Neil, for whom the long-buried memory of an abusive father is brought back into focus. They are both caught up in uncertainty and physical violence, which test the tender love that is growing between them.